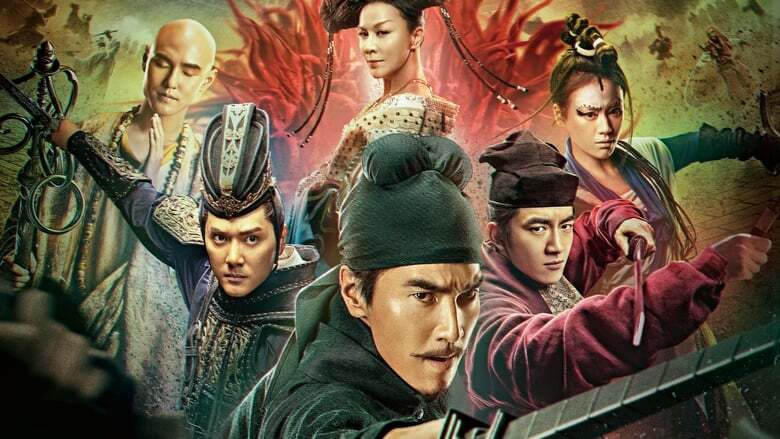 Sorcery and delusions of power are the dominant themes of “Detective Dee: The Four Heavenly Kings,” the third and most spectacular of the Chinese franchise about Power Rangers a real-life sleuth of the Tang dynasty. This time the hero uncovers a court conspiracy in which conjurers of illusions play a deadly role, a pretext for director Tsui Hark to run amok with visual effects while slipping in his usual political innuendoes about Machiavellianism and mind-control. On the level of pure popcorn entertainment, there’s not a thing one can fault the 3D megabuster for, and it should steamroll other domestic competition in the summer domestic market while satisfying Tsui’s longtime followers. At 68, the Hong Kong genre maestro’s childlike imagination and technical inventiveness seems inexhaustible. The script, co-written by Tsui with Chang Chialu, who also Holiday teamed up for the last two chapters of the franchise (“Detective Dee: Mystery of the Phantom Flame” and “Young Detective Dee: Rise of the Sea Dragon”) provide relatively smooth exposition for a storyline packed with characters, action and backstory, though the mysteries, and Dee’s methods of deduction are less brain-teasing than before. 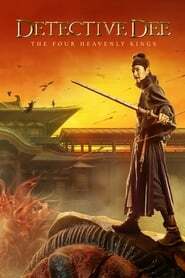 In “Rise of the Sea Dragon,” Di Renjie (Mark Chao) — or Dee for short — came to the Tang capital of Luoyang to join the Dalisi, or Bureau of Investigations. 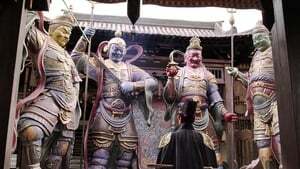 With the grudging support of his partner/rival Yuchi Zhenjin (Feng Shaofeng, “Wolf Totem”), they thwarted a conspiracy LBJ by the Dondoers, an island tribe that tried to enfeeble the ruling class to conquer Tang. 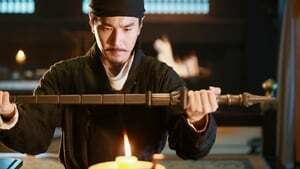 Now, as reward, the Emperor Gaozong bestows on Dee the Dragon-taming Mace, which empowers him to subdue anyone threatening national security, even royalty. We did not have any news about this film, except Ghost Stories for the image that was published months ago with the trio protagonist, and after that nothing else was known….